Q. So, what do I have to do? A. Just follow the small but fundamental nutritional habits created for you each month, with daily reminders and bespoke exercise video tutorials developed around you and your goals. A monthly assessment will provide invaluable information on your present condition and offer guidance for your next steps, all set up within your app and portal each month. You will learn about your metabolism, maximum and minimum daily calorific allowance, portion control with direction on the best food choices and nutritional requirement for your body type and lifestyle demands. Your never alone…We will have direct contact within the App and portal. I’m always here for support and motivation and to answer any questions or concerns you may have. ​1/Screening... Scientific approach, using the latest BIA technology for the most accurate assessment of body composition and progress. 2/Action… Small sustainable changes designed to fit around your lifestyle, professional and personal environment. 3/Results... A long-term lifestyle strategy that puts an end to constant diet failures and short-term results. 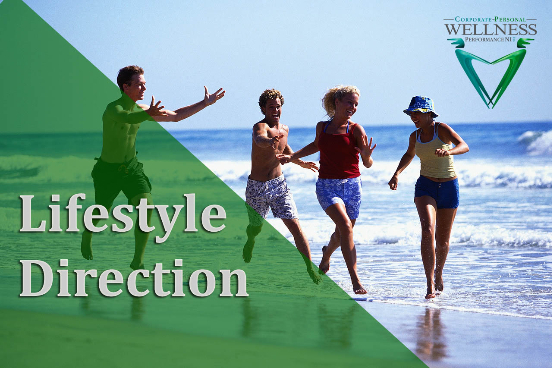 As the look and feel of your body changes, your personal plan will adopt and progress to the next stage. You must adhere to at least one monthly session and maintain consistency for guaranteed results. Your daily nutritional check-in and support platform will encourage motivation, confidence and accountability. The App and Portal are great for logging and recalling your exercise and nutritional stats, along with a hub of informative pdf and video tutorials. That’s 4 weeks of personal wellness/training for less than a daily cup of coffee or the equivalent of one poor nutritional snack or soft drink choice. Yes, your right in thinking, the plan will pay for itself as you adopt better more educated nutritional choices. Secure monthly payment through GOCARDLESS, no set up or cancellation fee. You can stop the programme at any time, you are not tied into a minimum term. 14 days’ notice to cancel secure monthly payment is advised.